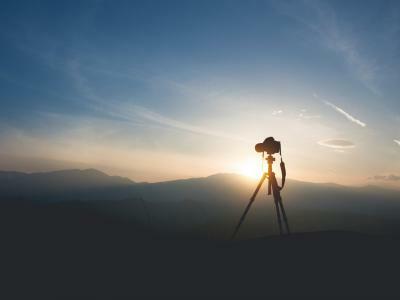 With the new year upon us, a lot of photographers will spend a lot of time lusting after the new gear they want to buy. However, not everyone has an unlimited budget for gear, which is precisely why I'm writing this article. There are plenty of great lenses out there that will get you good results without busting your budget. Below, I've outlined a couple of my favorites for Nikon and Canon cameras. This little guy is an ideal lens for a beginner photographer. It's got a nice focal range of 15-55mm, which on a crop sensor camera extends from wide-angle to short telephoto. 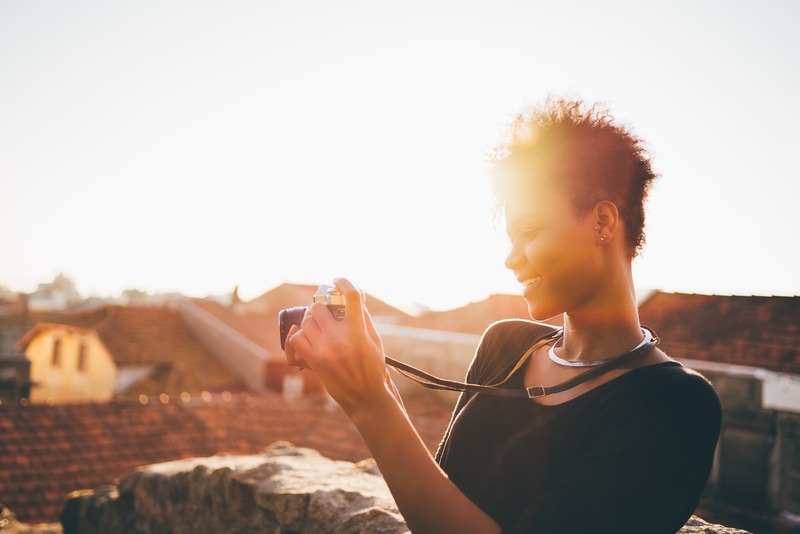 That means that you can photograph everything from landscapes to street scenes to close-up portraits, all with one lens. 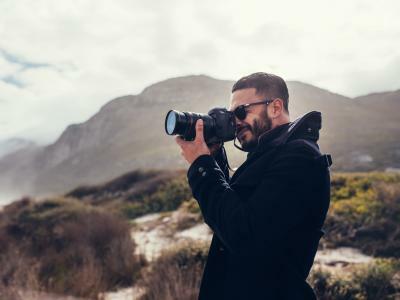 It's got a small form factor and is lightweight, too, making it a good companion for travel photography when you want to work lean and mean. Additionally, this lens comes with Nikon's vibration reduction technology, which gives you four extra stops of handheld shooting without any blurriness. Granted, this lens has a maximum aperture range of just f/3.5-5.6, which means it's not going to be ideal for low-light shooting. However, all the other features you get, and the fact that it's well under $300 brand new, is quite enticing. Get more details on this lens in the video above by Angus Davidson. Editor's Tip: Want to get even more for your money? Consider buying a pre-owned lens from Lensfinder. You can explore their marketplace of used lenses with ease, communicate with sellers to inquire about their lenses, and even pay via PayPal, right there in Lensfinder. See what lenses they have available by clicking here. Every beginner photographer should have a 50mm lens. 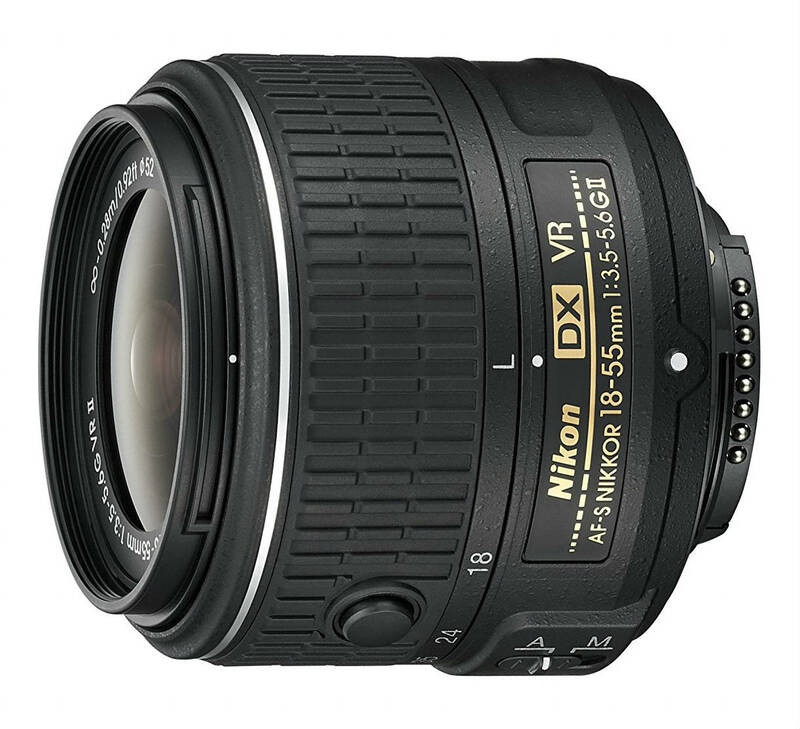 And for Nikon shooters, the best bang for your buck is the 50mm f/1.8G. Not only do you get a huge maximum aperture for low-light shooting, but it comes with a new price tag of well under $200. As far as budget buys go, this lens is tough to beat. The lens produces images that are sharp from edge to edge, with minimal vignetting or chromatic aberrations. And like the previous lens I noted above, this one is also small and lightweight. You can use a 50mm lens for anything, too - weddings, nature, macro, and everything in between. See this lens in action in the video above by PhotographyTV. 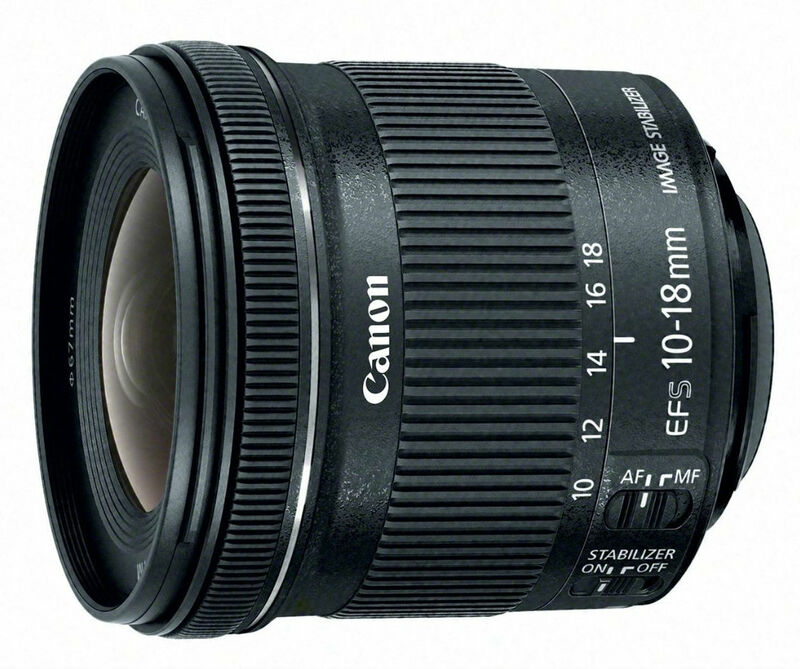 Like the first Nikon lens on this list, this Canon 10-18mm lens doesn't exactly have a huge aperture. But that's okay, because this lens is ideal for photographing landscapes under normal lighting conditions. The wide-angle 10-18mm focal range allows you to capture wide vistas, even on a crop sensor camera. With an optical image stabilizer built in, you can also shoot handheld with greater confidence and less blur due to camera shake. If you fancy taking some videos while you're out shooting, this lens's stepping motor ensures ultra-quiet operation so your videos are about what you see, not about how much noise your lens is making. Even though its priced under $300 brand new, it delivers the reliability and performance you'd expect out of a much more expensive lens. Get more information about this lens in the video above from Christopher Frost Photography. 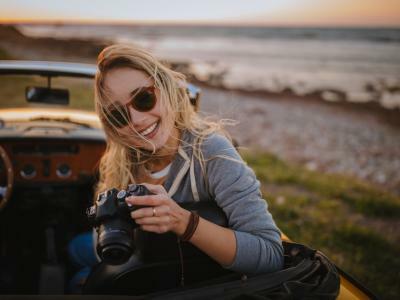 Editor's Tip: Whether you need a lens for your Canon camera, Nikon, Sony, Olympus, or other major brand camera, you can find great deals on pre-owned lenses at Lensfinder. Not only that, but you can sell your old lenses on Lensfinder to fund your new-to-you lens. Find out how to sell your lenses here. Of course, Canon shooters would do well to invest in a 50mm lens. 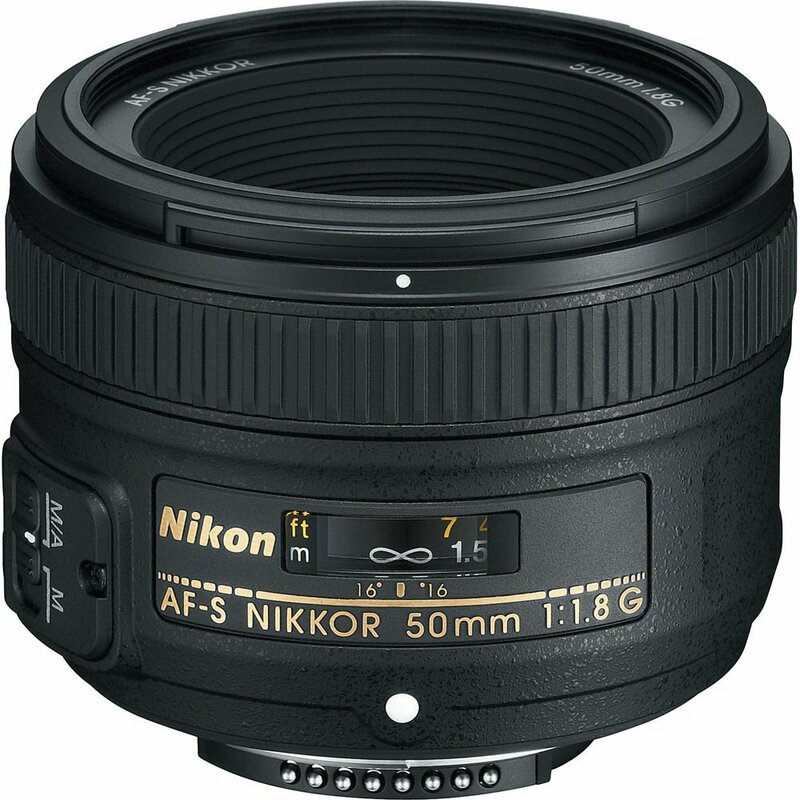 Like the Nikon discussed above, this 50mm Canon lens offers a maximum aperture of f/1.8. 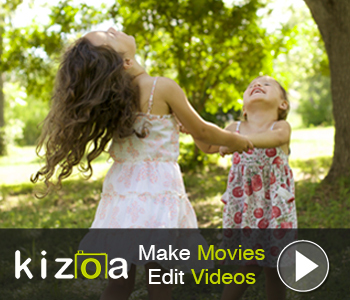 That translates into excellent low-light performance and beautifully blurred backgrounds. Though you can use this lens on a full frame camera at 50mm, on a crop sensor camera, the 80mm effective focal length gets you firmly into short telephoto territory. 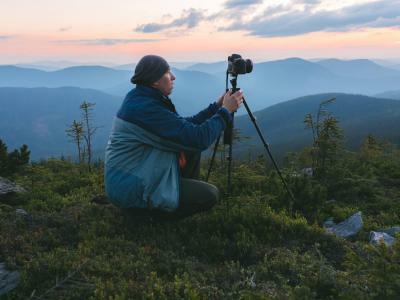 That means that this lens is ideal for landscape photography, portraiture, and even sports photography because of its reach on a crop sensor camera body. 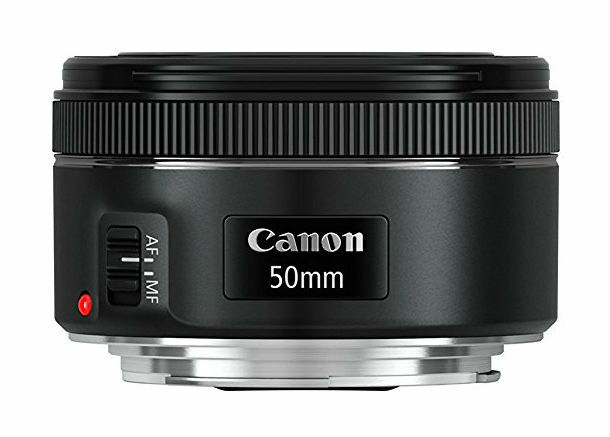 Like the other Canon lens on this list, this 50mm has a stepping motor for quiet operation as well, so it's a great little lens for stills and video. And as the cheapest lens on this list at just $125.00 brand new, it's a steal as well! Get an in-depth review of this lens in the video above by DigitalRev TV.